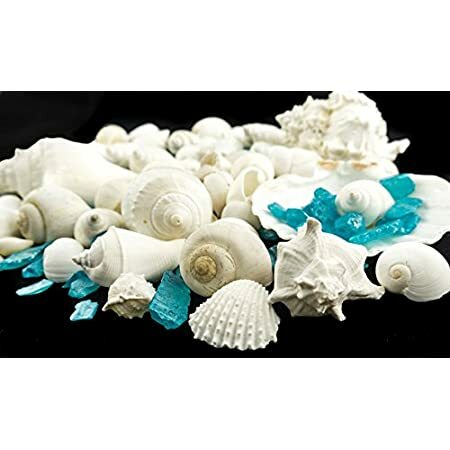 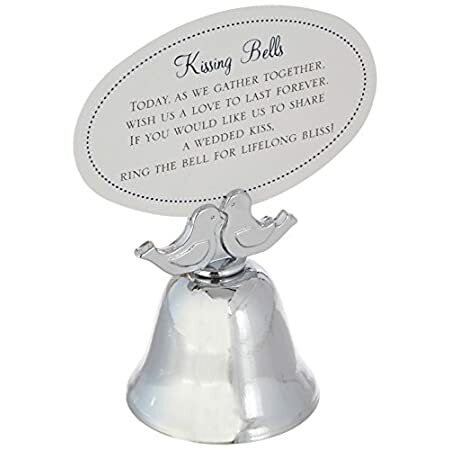 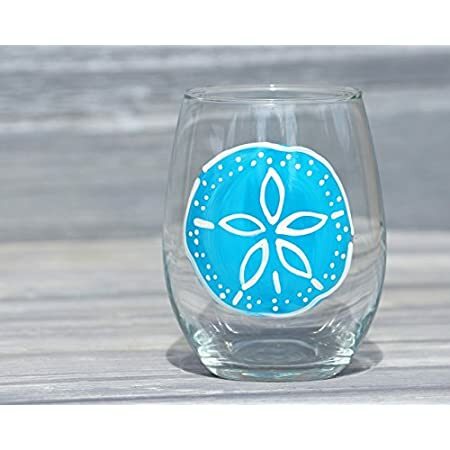 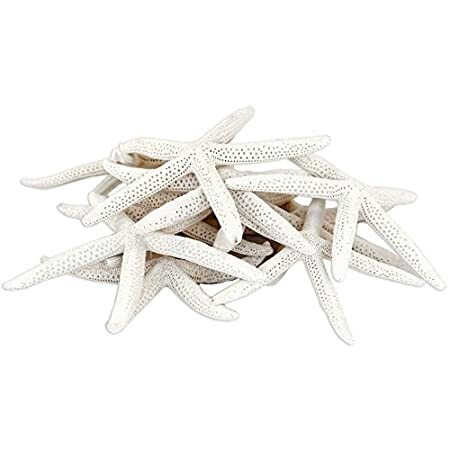 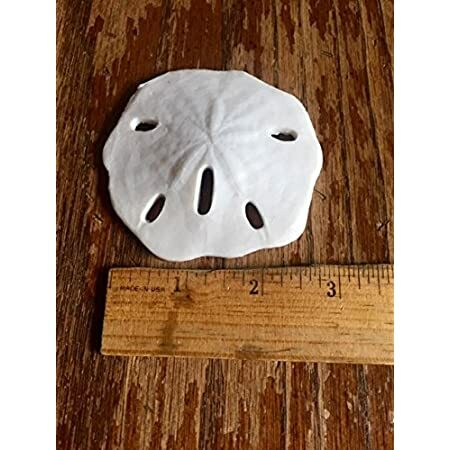 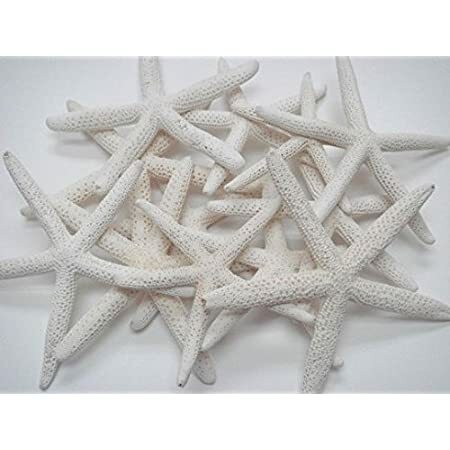 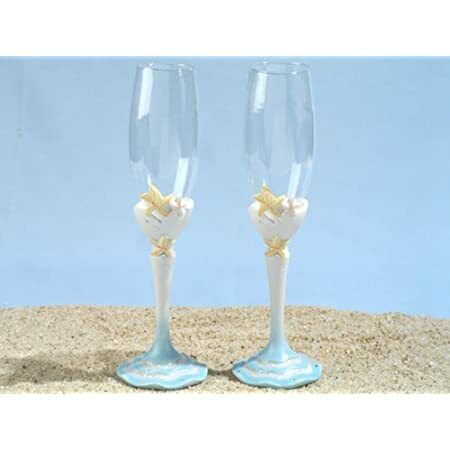 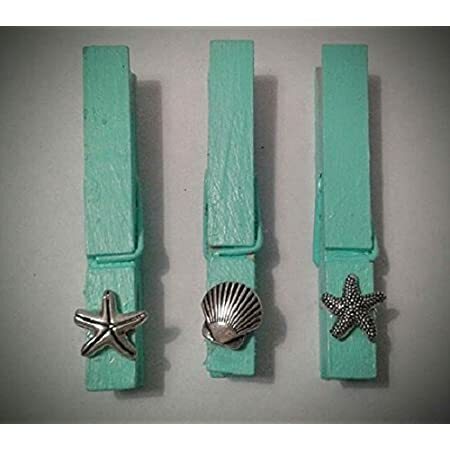 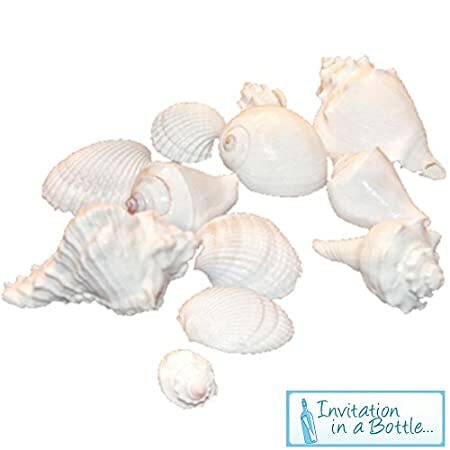 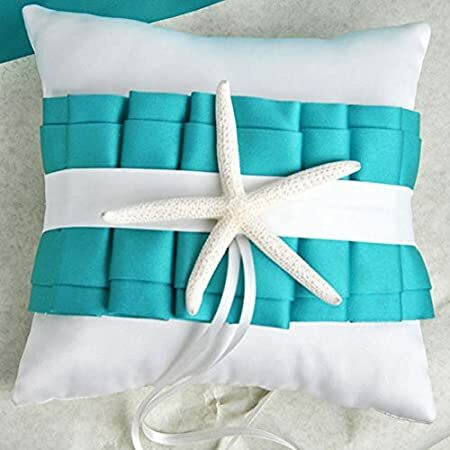 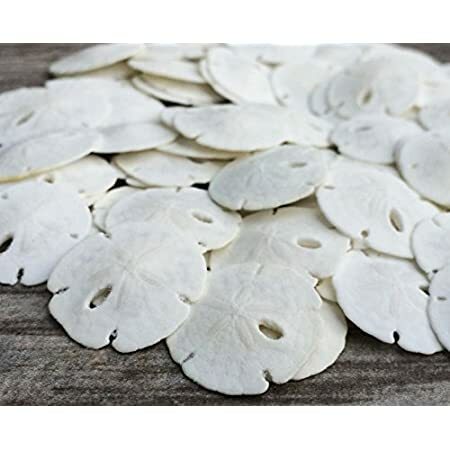 Discover the best beach wedding accessories and nautical wedding accessories at Beachfront Decor. 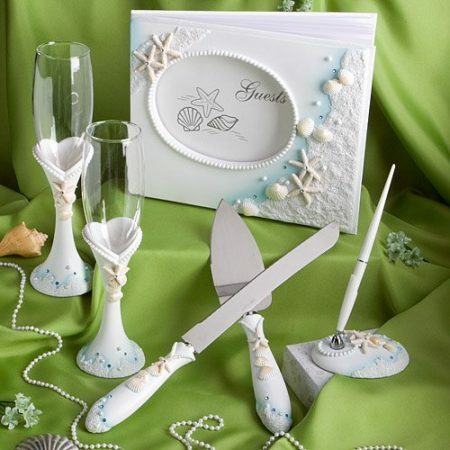 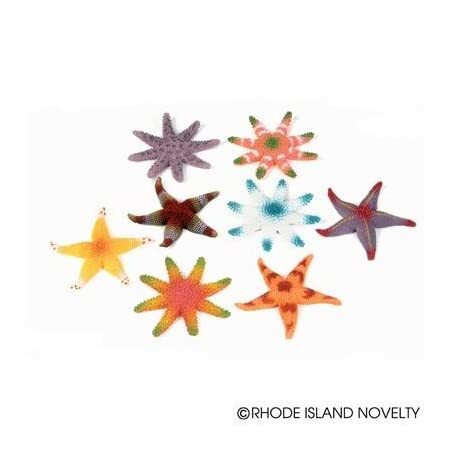 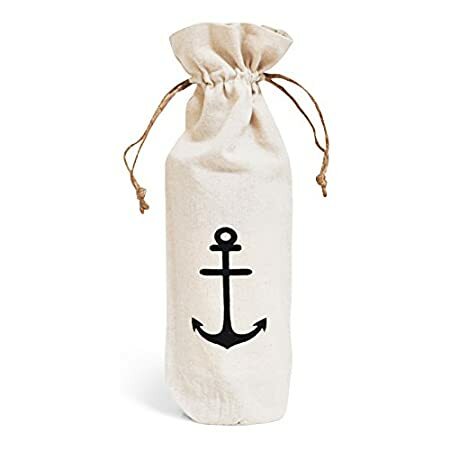 We have a huge variety of coastal, beach, and nautical themed accessories that can be used for your dream day. 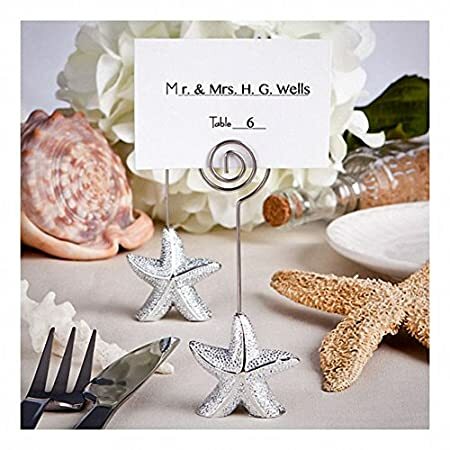 Whether you need new beach wedding decor or small accents, the options below are perfect.